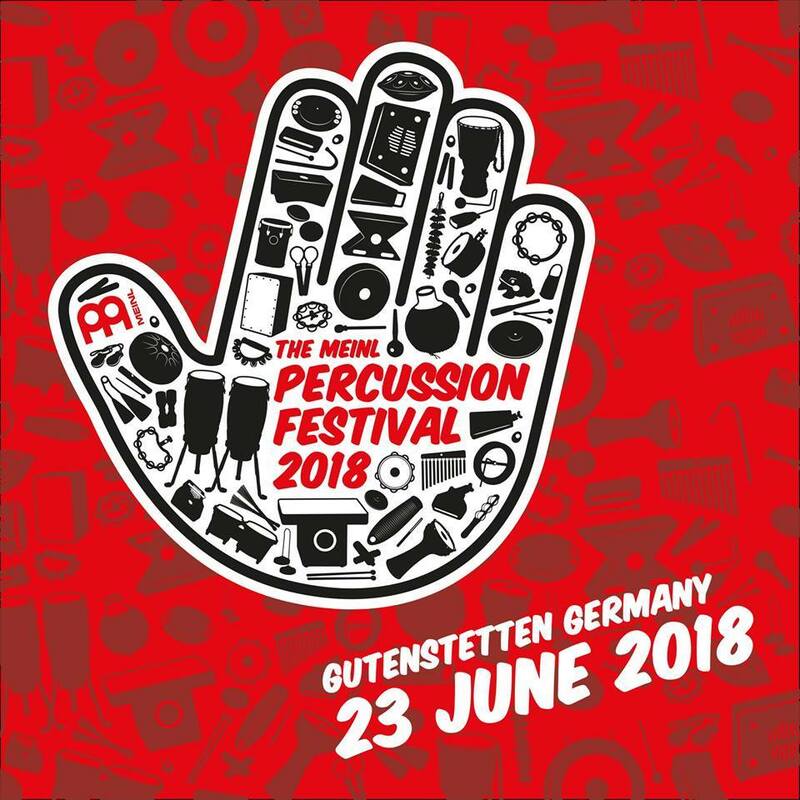 As all drum maniacs out there probably know by now, on June 23, 2018, Meinl HQ in the German town of Gutenstetten will host an festival called Meinl Percussion Festival 2018, which is directed to all fans of percussion instruments. 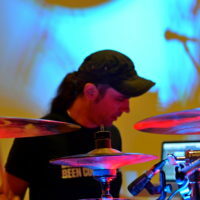 Since preparations for the event are going at full steam and with German precision, as of yesterday, tickets for the event are available on Meinl‘s webshop (meinlshop.de). 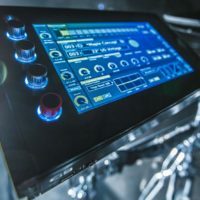 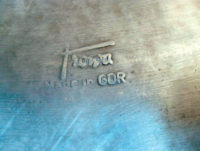 The online pre-sale price is 10 €. 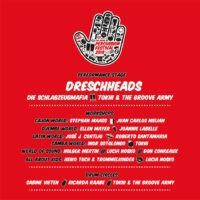 All detailed information can be found under the following link: https://www.meinlshop.de/en/meinl-percussion/ticket-mpf-18/meinl-percussion-festival-2018-e-ticket-mpf18-ticket. 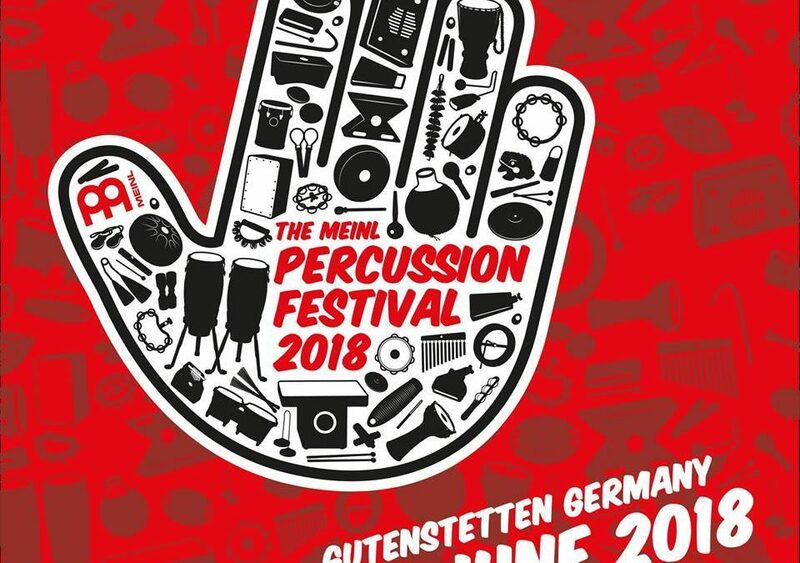 All there is for us to do is encourage everybody to attend Meinl Percussion Festival 2018, which certainly is going to make company history and be remembered by the lovers of cajons, djembe, bongos, gong drums and all things percussion. 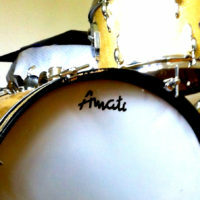 We wholeheartedly recommend it!